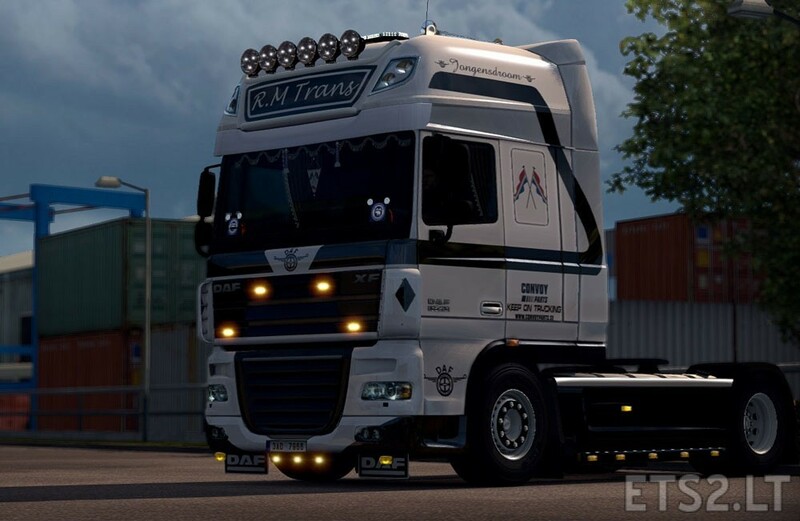 Skin R. M Transport NL-only DAF 50K test version 1.24.Smooth roads to all! Nice skin Zizu. At least it looks nice from the picture. Thanks for sharing your creations. Keda’s truck is my choice of transport. 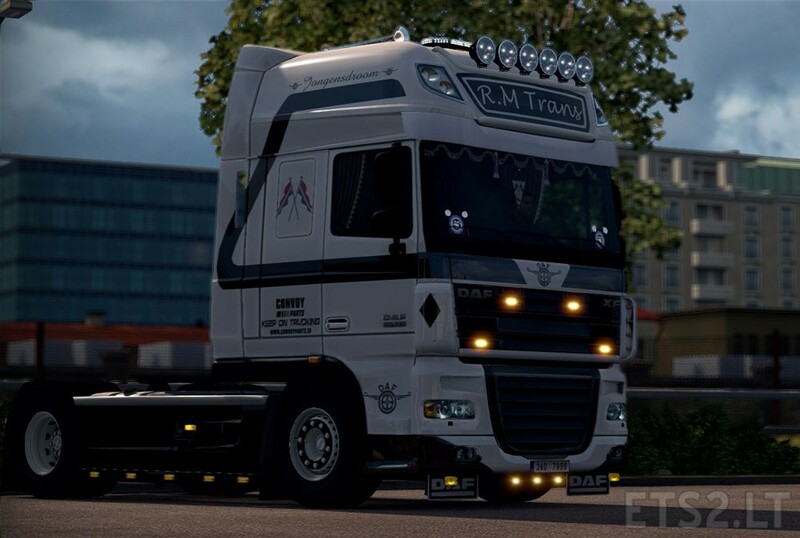 What interior is that in the picture? Is it private?